The loud calls from the Hunt Cliff’s kittiwake colony are a sign of summer at Saltburn. The birds arrive back at the colonies from February, having spent all the winter months at sea, and they stay until August. 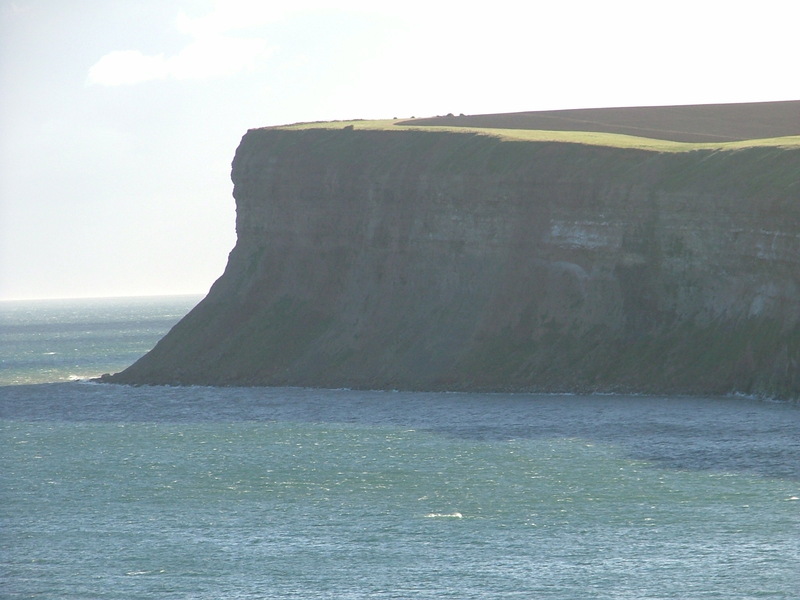 The Hunt Cliff reserve forms part of the cliffs at Saltburn, with Hunt Cliff being among the highest cliffs on the East Coast of England. The cliff face is of regional importance for nesting kittiwakes and other seabirds such as fulmar and cormorant. These can be spotted from the beach at Saltburn, or watched from the cliff top as they soar on thermals or return to their nests with food for their young. The kittiwakes can be distinguished from other gulls by their ink-dipped black wing-tips. 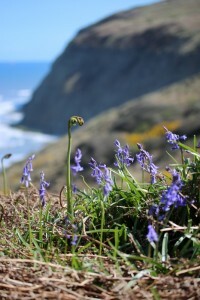 The cliffs are also of interest for their house martin colony – a rare example of this bird nesting in its original, natural habitat. 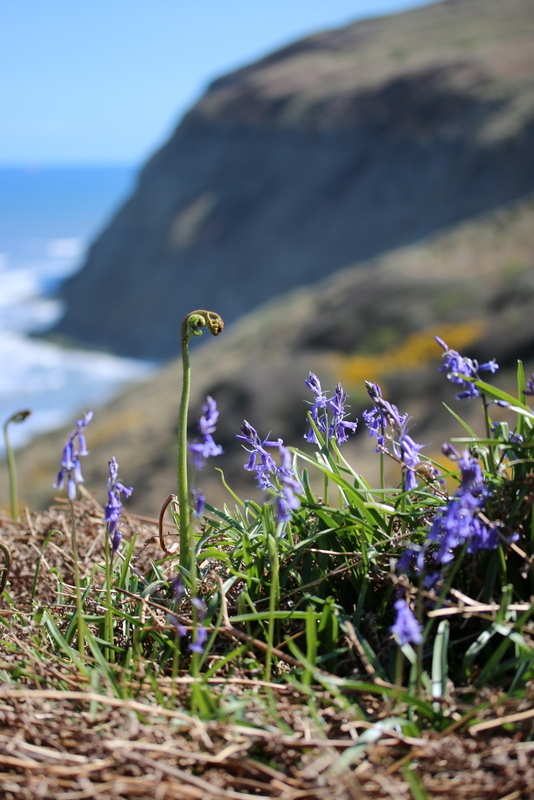 In summer, the cliff top provides a splash of colour as many wildflowers begin to show on the coastal grasslands, including the scarce dyer’s greenweed, three species of orchid, and other plants such as spiny restharrow, sea plantain and wild carrot. Seawatching in autumn from Hunt Cliff can give sightings of Manx and sooty shearwaters, several of the rarer divers and grebes and plenty of the commoner seabirds, such as gannets, terns and gulls. 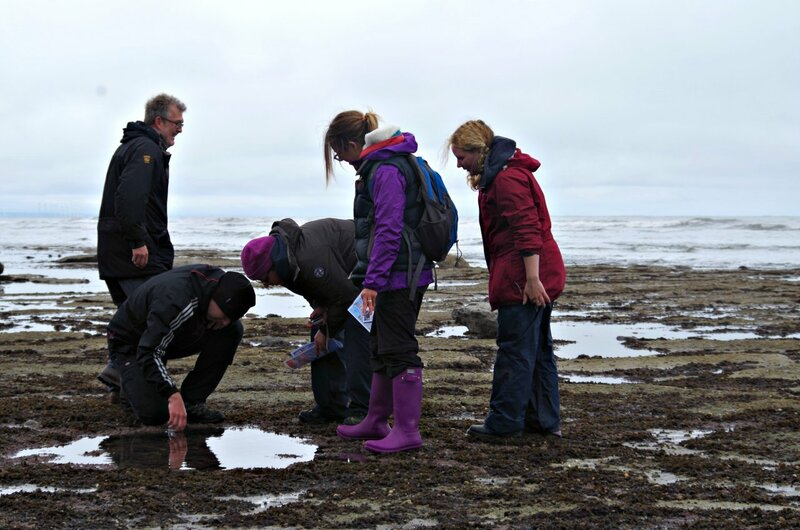 Grey seal is frequently spotted and harbour porpoise and minke whale have also been recorded. 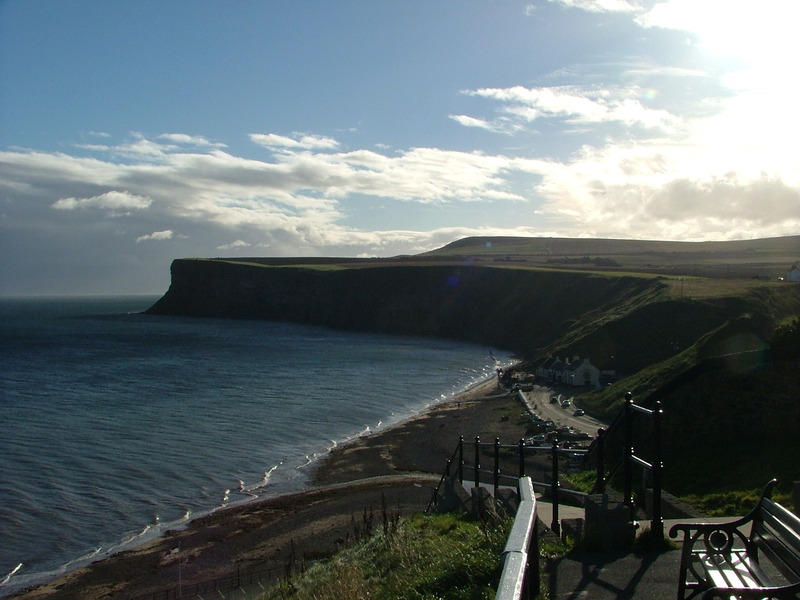 Access to the cliff top is via the Cleveland Way which leaves Saltburn Seafront next to the Ship Inn. The cliff face can also be viewed from the beach. This site is well-served by car parks at Saltburn and a well-constructed footpath (with steps) runs to the cliff top.